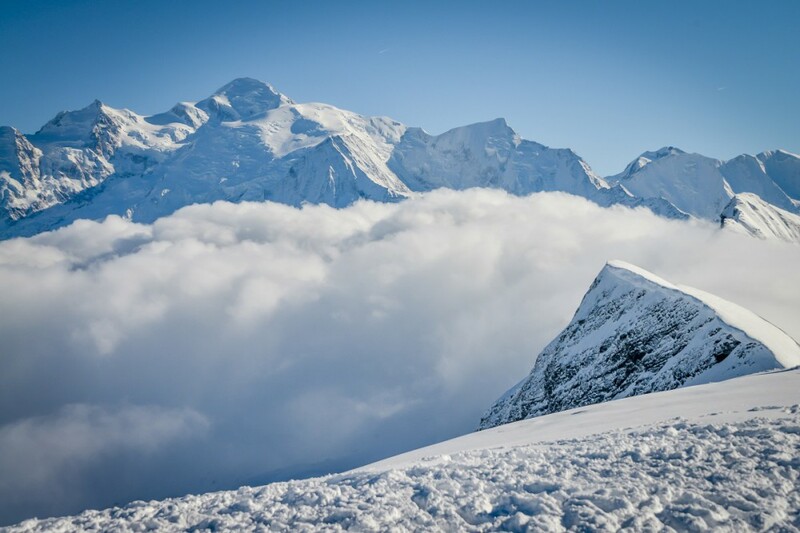 It's right at the center of the Alpes, halfway between Chamonix and Geneva, that Grand Massif welcomes winter sports enthusiasts on a ski area of character and contrasts. From the green slopes, perfect for beginners, to the black slopes for experienced skiers and snowboarders, Grand Massif fulfils snow fans of all levels. Located in the Haute-Savoie and facing the Mont Blanc, the area offers a preserved environment and a breathtaking panorama. To discover Grand Massif's charms and the beauty of its mountain landscapes from your home, let yourself be surprised by our virtual tour. Thanks to its exceptional geographic position and its high altitude, the skiing area has an excellent snow conditions throughout the winter season. In addition, 80% of the Grand Massif slopes are facing north, which means the snow is not only abundant, but also of excellent quality. Grand Massif, it's an extremely diverse ski area with vast untouched spaces and snow abundance design for nature lovers. 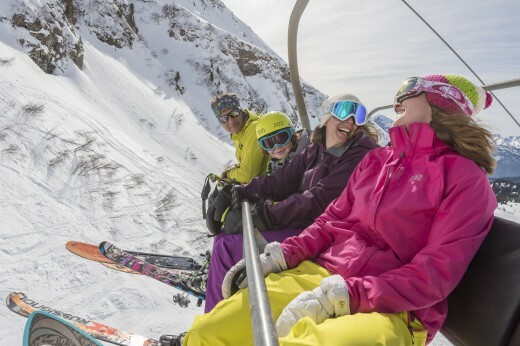 Born more than 30 years ago during the 1982-1983 winter, Grand Massif is an exceptional destination both for its environment and for the quality of its ski area. This immense area of almost 40 000 hectares was born from a liaison created between La Tête des Saix and the four ski resort that form it : Flaine, Les Carroz, Morillon and Samoëns. In addition, Grand Massif's history is closely linked to the history of winter sports in France. Les Carroz, one of Grand Massif's gems, hosted in 1939 the first ever ski lift. 1600 meters long, it erected this resort to the rank of first French ski resort. The Flaine resort was discovered during a snowshoe hike! 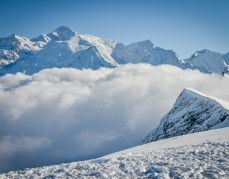 It immediately seduced René Martens and Gérard Chervas, who called upon the locals to finance their ski resort project. This art resort has a history like no other. It was in 1977 that Flaine was first linked together to the village of Samoëns, then the year after Morillon and Les Carroz were also linked. Grand Massif offers skiing for every desire with vast untouched spaces and natural slopes. It's the ideal spot for family holidays in the preserved environment of the Alpes Mountains. In the Grand Massif ski area, several slopes stand out and offer to aficionados the opportunity to experience an unforgettable ski holiday. The longest slope, called Cascades, takes novice skiers on a 14 Km long bucolic ride in the heart of the immaculate landscapes of the region. Shorter but just as magical, the Marvel slope offers a gliding experience both sensational and exotic at the heart of a centuries-old fir trees. 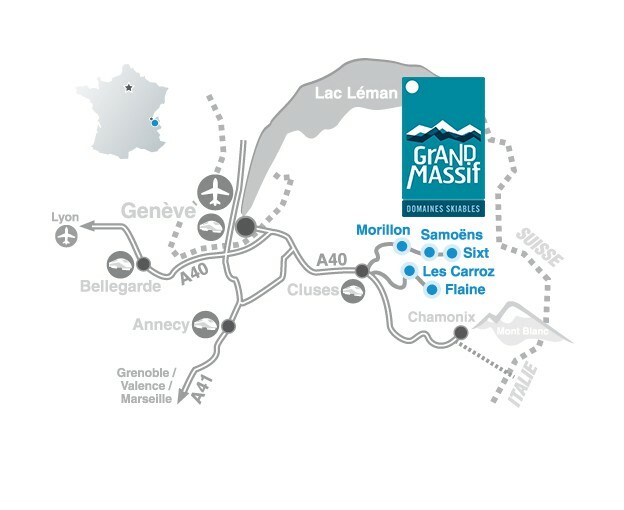 The Grand Massif Ski area is perfectly located to offer great ski holidays. Indeed, it is an hour away from the Geneva airport and is serviced by the A40 motorway.